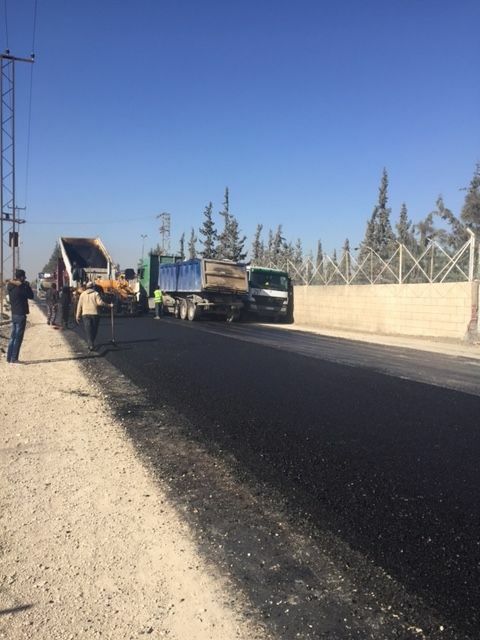 The Amman Airport Cargo Road has a very high traffic density with extremely heavy traffic. 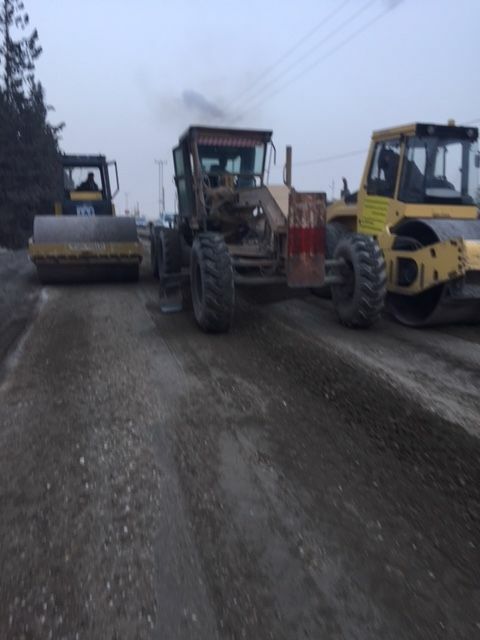 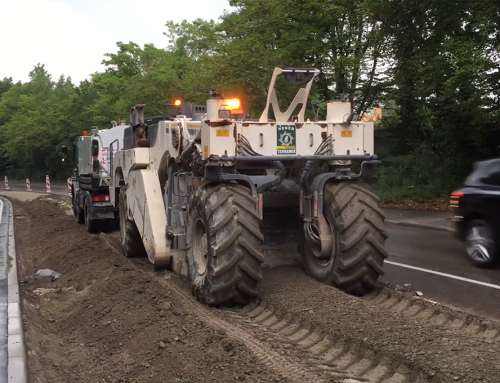 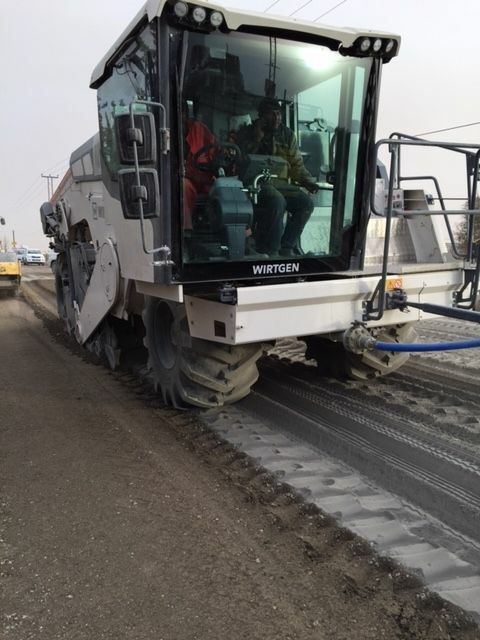 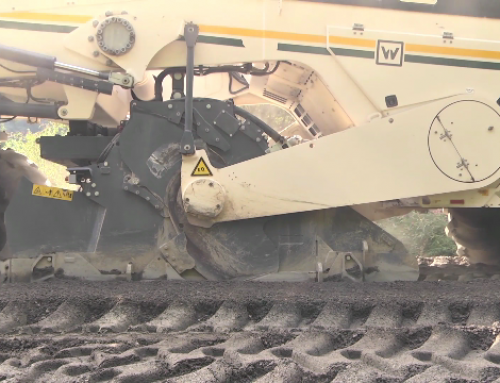 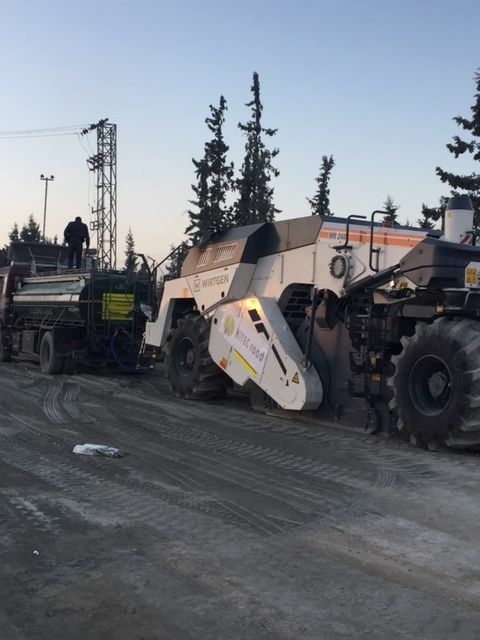 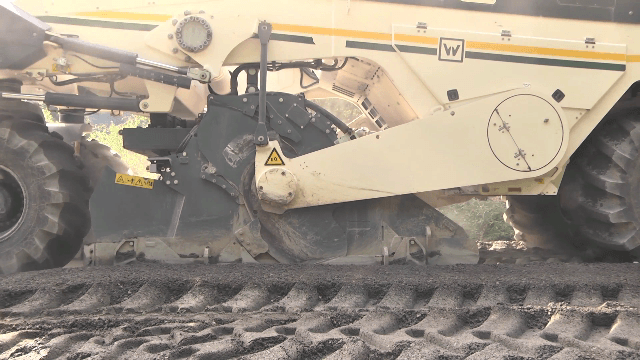 Our state-of-the-art machinery the Wirtgen WR 240 has the capability of milling the old asphalt layer with the local soil and mixing it with the HITEC Road Technology and Portland cement. 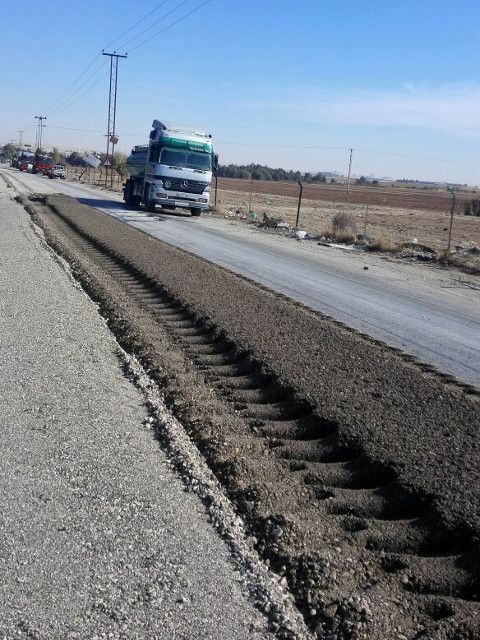 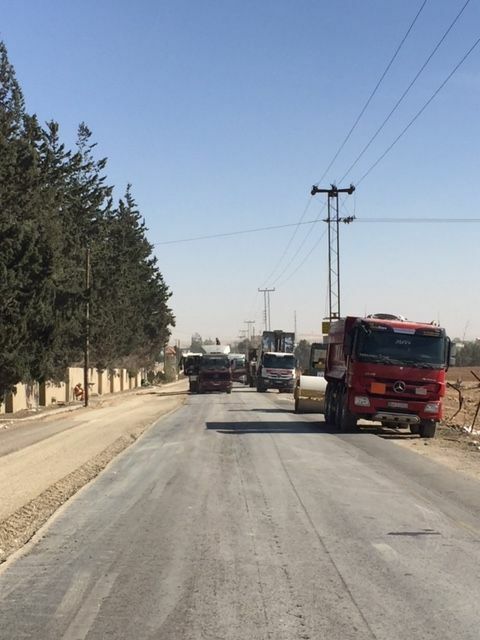 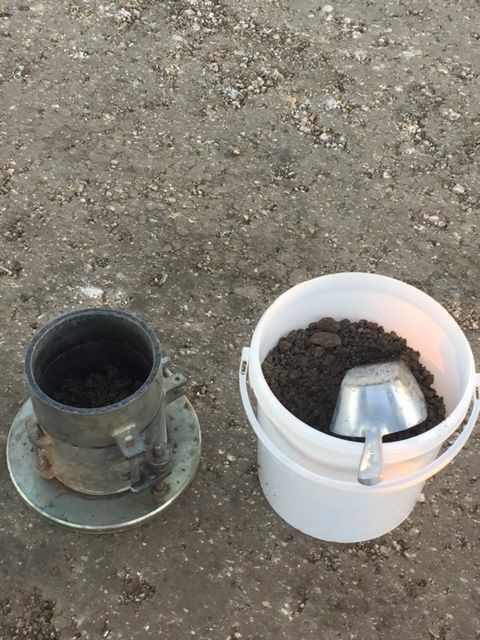 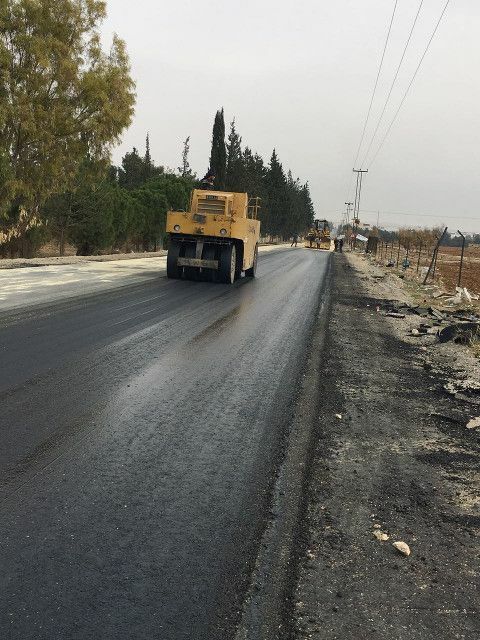 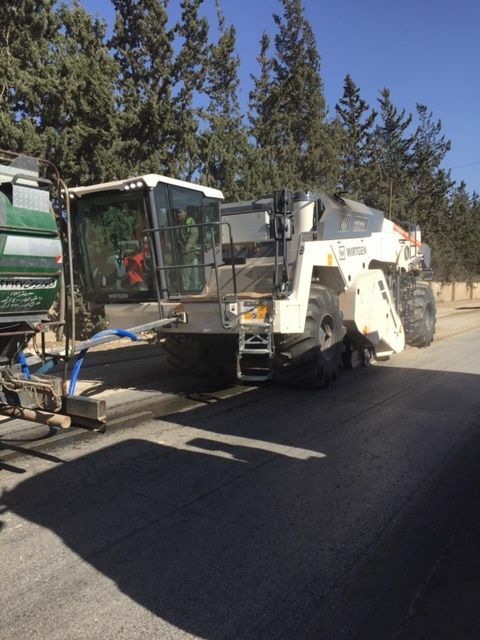 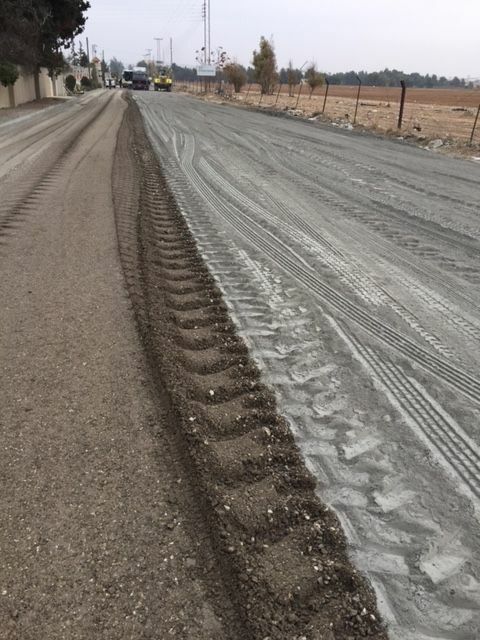 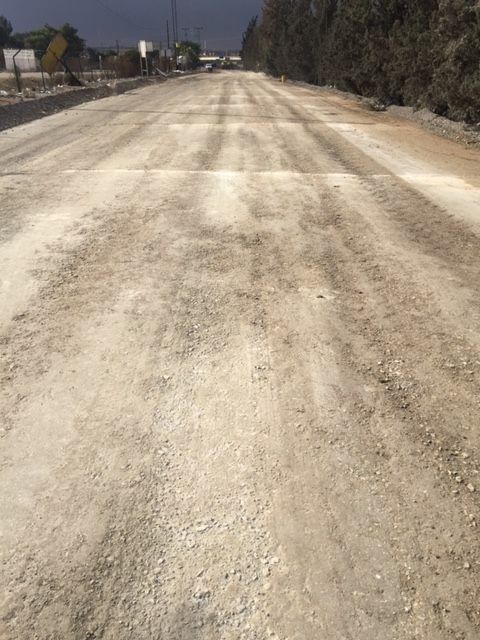 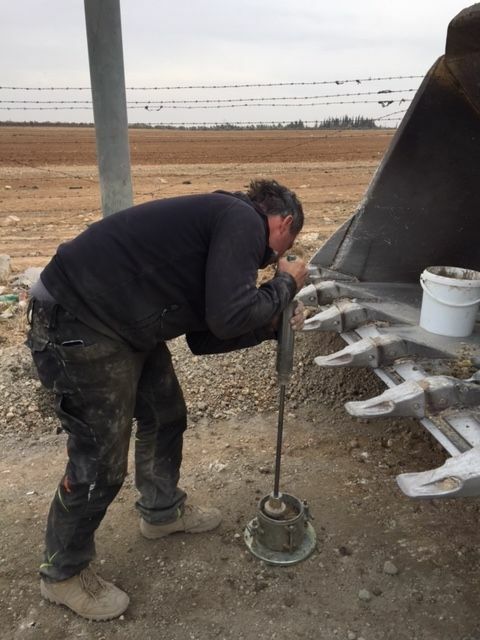 In Jordan HITEC Road was able to recycle the complete asphalt layer which was 20cm thick. 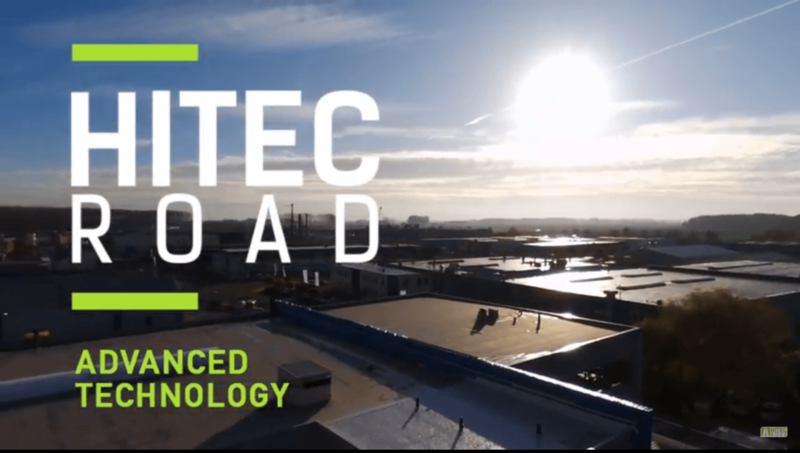 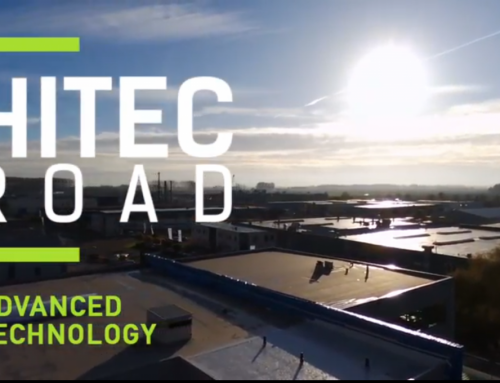 At full speed HITEC Road can stabilize 7 meters per minute – 1km per day.